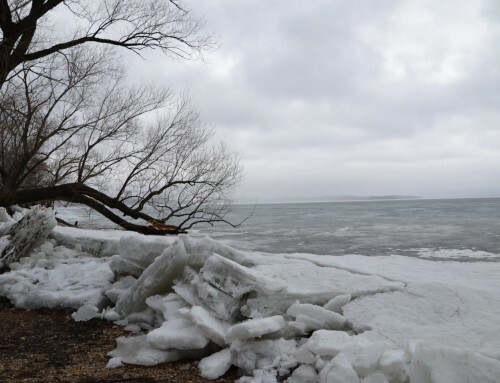 A relatively unstable week of weather cast upon the Lake Winnebago region, with a mix of cold and warm fronts moving through Northeast Wisconsin. A lot of pop-up type rain occurred, with some areas getting torrential rainfall and others with no rain what so ever. Air temperatures ranged from 53 degrees to 90 degrees leading into the first week of August. 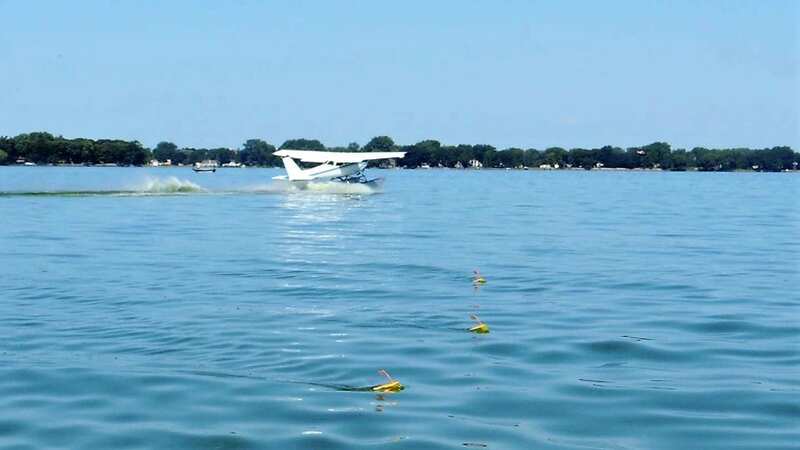 Water temperatures on Lake Winnebago have remained steady with Fond du Lac, Neenah and Oshkosh all reporting temperatures in the low to mid 70’s. The warmest water is south, and the coolest water is associated with the Fox River in Oshkosh. Lake Poygan has had steady water temperatures at or near 77 degrees. A strong algae bloom is present on Lake Winnebago, and the toxic blue-green algae were also present in a few areas. Pockets of clean water (with minimal algae) do exist but are uncommon. Floating weed debris is everywhere, making trolling difficult at best. The weed debris is from the heavy boat traffic, wind/storm damage and some overgrowth. Anglers are heavily focused on perch fishing. 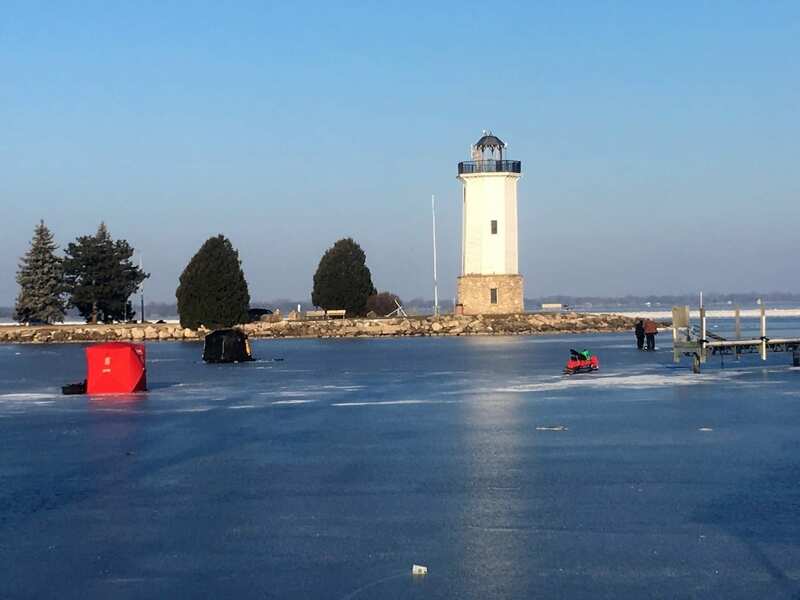 Lake Winnebago, in its entirety, is producing excellent catches of perch. Daily changes continue to occur as the perch will adjust to wind, waves and light penetration. The bite has been driven by low light periods (morning and evenings) or overcast days. 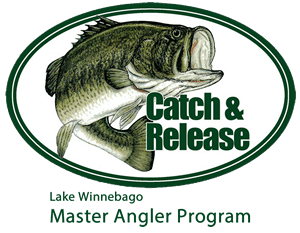 High sun days/hours have resulted in lesser catch rates. The perch have been of solid size, creating excellent fish fries for anglers. However, jumbo perch have been rare. 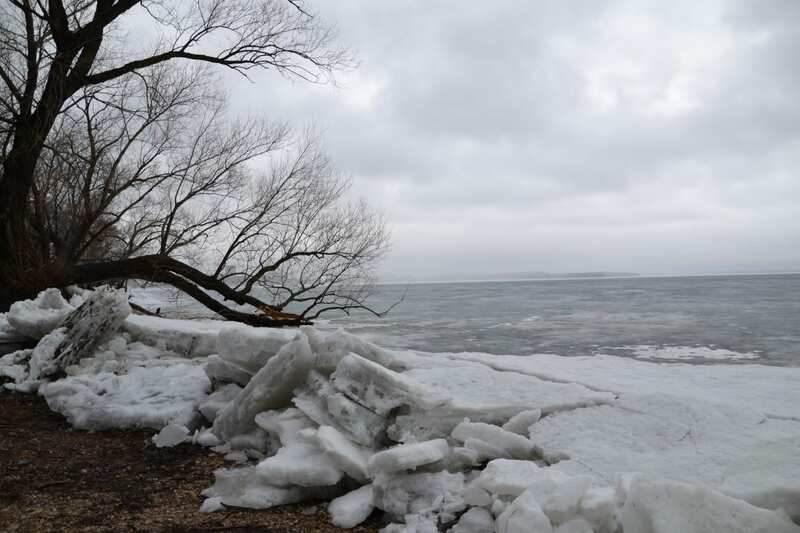 Key locations on Lake Winnebago have been 10-13 feet of water. However, with waves, the shallower reefs have also been productive. Dead sticking was best on low winds day, with slip bobbers out producing on windy days. Hellgrammites and red worms were preferred over nightcrawler chunks. One variable, which was critical to catch rates was adding plastics to the presentations with red worms. Nearly every perch we caught this weekend came on the same presentation. 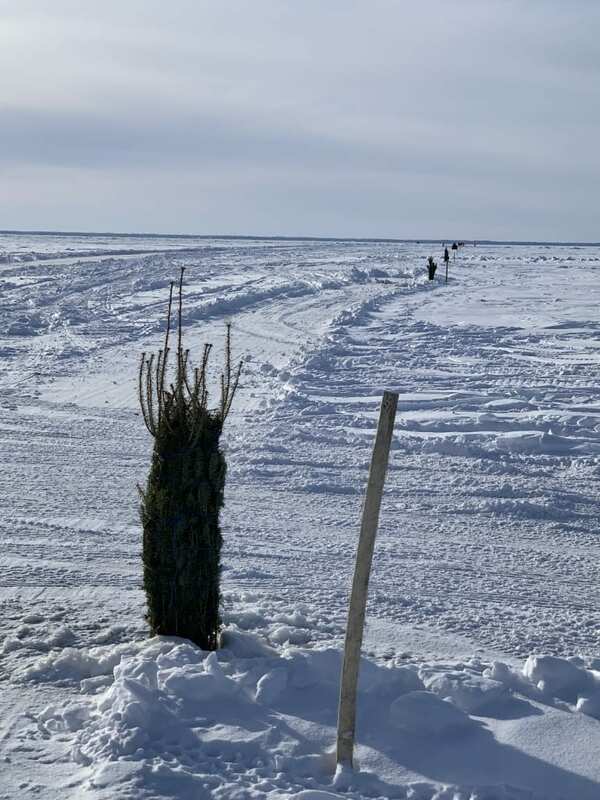 We added a small piece of ice fishing plastic (Hook setters USA) in chartreuse to the Kahle hook. This proved to be the golden ticket. 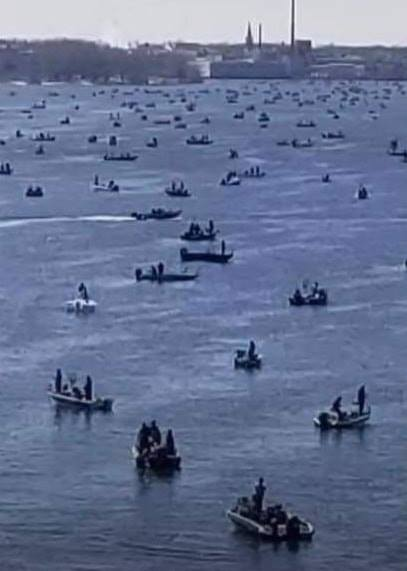 If you are struggling with the perch bite, be sure to move locations every 20-30 minutes until a productive school of fish can be found. The schools move thru an area about every 10-20 minutes on a productive location, so expect lulls in activity. Be sure to fish “quick” when bites occur to maximize the catch rates. Visual concentration on the rod tips to detect the slightest bites will also increase catch rates. Walleyes continue to be active system-wide and are commonly found within the perch schools/locations. We spent several hours on the troll this past week, and ultimately became frustrated with the weeds. The walleyes preferred areas where fewer algae were present on the surface. The ‘eyes have been suspended, so mid-column presentations remain the most productive in smaller sized baits. Black and yellow were by far the best colors of the week. Speeds of about 2.2 mph were the critical trigger. When running at above 2.0 mph with crankbaits, the white bass becomes more numerous. While the white bass have yet to form large schools (typically late August), they do have healthy appetites this time of year and provide some fun activities. Sheephead are also common. Crappies are scattered into some of the schools just outside of the larger reef complexes. 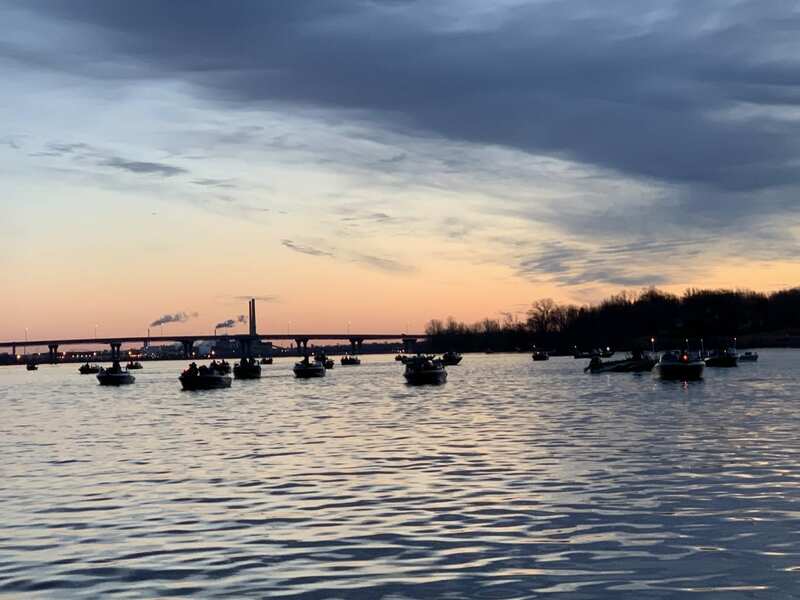 Weed walleye fishing remains strong on live bait presentations. The coming weekend looks to have a favorable forecast, especially for recreational boat traffic. Please have patience on the water and at the boat ramp, as many boats will want to enjoy the system for various reasons. Thank you for the continued support of Myfishingpartner.com. We encourage your reports!